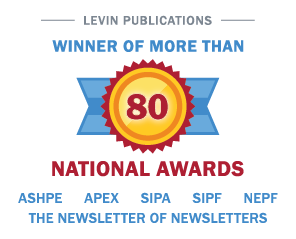 (New Canaan, Connecticut–July 31, 1998)—Irving Levin Associates, Inc. has just released the preliminary results of the Firm’s 1998 second quarter report on the merger and acquisition market in the health care services industry, available in middle August. This is the third quarter during the past year that the number of deals has exceeded the 300 mark. “Even in the face of increased public awareness, media attention and regulatory scrutiny, health care providers and payors continue to pursue the economic and clinical benefits afforded by consolidation,” noted Sanford Steever, editor of the Report. Deal volume in the Hospital sector rose the most of any individual segment of the industry. “The sharp increase in hospital mergers and acquisitions reflects an urgency among consolidators to secure local market share and build regional delivery systems around acute care facilities,” stated Mr. Steever. Acquisition of Physician Medical Groups breaks previous records for third year in a row According to Irving Levin Associates, Inc.